We are experienced estate planning attorneys based in Manhattan, New York. Whether you need an elder law attorney, an estate planning lawyer, an estate planning attorney Manhattan NY, guardianship attorney Manhattan NY, guardianship lawyer Manhattan NY or an elder law lawyer in Manhattan, New York, contact the Law Offices of Michael Camporeale P.C. Manhattan Elder Law Lawyer – No Case Is Too Small Or Too Large! We are NY elder law attorneys dedicated to helping the elderly, disabled, persons with special needs and those suffering from Alzheimer’s and dementia in Manhattan, New York. Understanding that the legal and practical issues and needs of these individuals takes a special type of attorney. Estate planning, elder law, Medicaid and estate law can be daunting and confusing to the general public, those who work in the health care field and even attorneys who do not truly practice in this specific area. That is why you need the services of a specific kind of attorney to help you with estate planning and elder law in Manhattan, New York. Our estate planning lawyer Manhattan, NY will give the best advice. Contact us today to resolve your case of Manhattan estates. We are dedicated to educating our clients and their families in taking a proactive approach to Manhattan NY real estate and Medicaid planning so that family members will have the proper legal documents, tools and advice at their disposal to properly protect and preserve assets against Manhattan NY nursing homes and the high cost of long term care, so that we can insure the proper transfer of wealth to the next generation and not have the family’s inheritance wiped out and spent on the catastrophic costs associated with long term care costs. We take the time to get to know our clients and their unique issues. We encourage a free consultation with our clients and their children if they wish so that the proper estate planning and Medicaid planning can be accomplished to qualify clients for Medicaid, protect assets from nursing homes and transfer wealth and lessen estate, and capital gain taxes. We have been successfully qualifying and securing individuals for NY Medicaid office Manhattan and protecting and preserving family assets including their home from the high cost of nursing home care for individuals in the New York City metro area, Long Island, Westchester, Bronx, Staten Island, Queens, Brooklyn, Manhattan, and White Plains, NY for well over a decade. Whether you refer to us as Brooklyn New York Lawyers or Elder Care attorneys, the Law Office of Michael Camporeale P.C. is the right choice. Find us under Manhattan NY Estate Lawyers NY, Manhattan NY Elder Lawyer, Manhattan NY Elder Care, Manhattan NY Elder Care Attorney, Manhattan, New York, Estate Planning Attorney, Manhattan, New York, Elder Law Attorney, Manhattan, New York, Estate Planning Lawyer and Manhattan, New York, Elder Law Lawyer. We Are Manhattan New York Elder Law Attorneys Dedicated To Providing Our Clients And Their Families With The Finest Legal Representation Available. 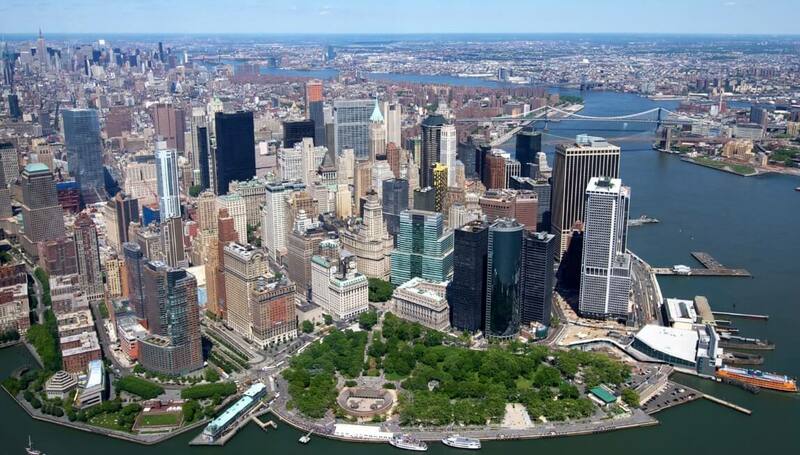 Manhattan is the most densely populated borough of New York City, its economic and administrative center, and the city’s historical birthplace. The borough is coterminous with New York County, founded on November 1, 1683 as one of the original counties of the U.S. state of New York. The borough consists mostly of Manhattan Island, bounded by the East, Hudson, and Harlem Rivers, and also includes several small adjacent islands and Marble Hill, a small neighborhood on the U.S. mainland. Manhattan is often described as the cultural and financial capital of the world and hosts the United Nations Headquarters. Anchored by Wall Street in the Financial District of Lower Manhattan, New York City has been called both the most economically powerful city and the leading financial center of the world and Manhattan is home to the world’s two largest stock exchanges by total market capitalization: the New York Stock Exchange and NASDAQ. Many multinational media conglomerates are based in the borough. Historically documented to have been purchased by Dutch colonists from Native Americans in 1626, for 60 guilders or about $24 in 1626 and US$1050 today. Manhattan real estate has since become among the most expensive in the world, with the value of Manhattan Island, including real estate, estimated to exceed US$3 trillion in 2013; residential property sale prices in Manhattan typically exceeded US$1,400 per square foot ($15,000/m2) as of 2016. Manhattan has the third-largest population of New York City’s five boroughs, after Brooklyn and Queens, and is the smallest borough in terms of land area. The borough hosts many world-renowned bridges, such as the Brooklyn Bridge; skyscrapers such as the Empire State Building, one of the tallest skyscrapers in the world; and parks, such as Central Park. Hire a professional Manhattan probate lawyer to get the best advice and save your precious time.